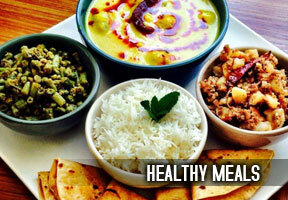 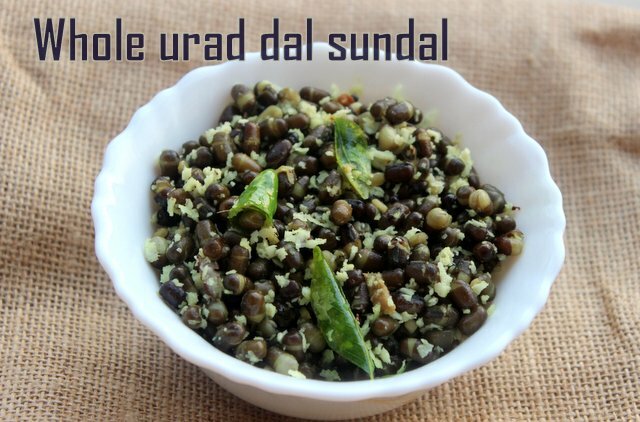 Black urad dal sundal is a very healthy snack made with whole urad dal. 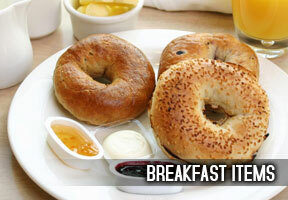 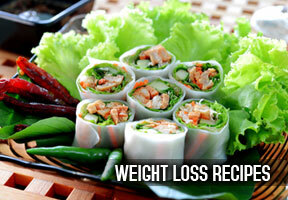 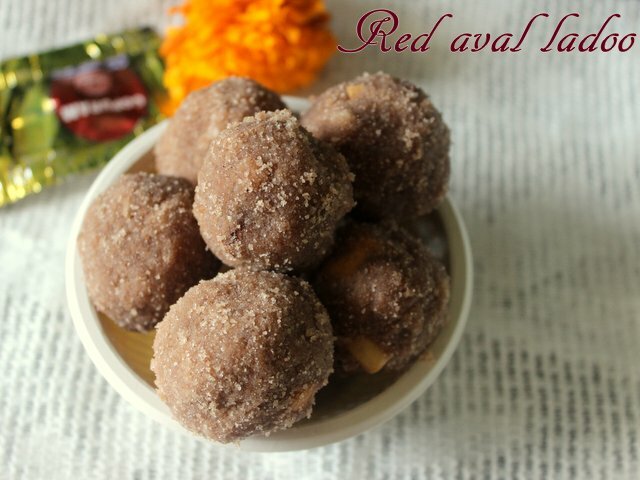 It can be had as a teatime snack or anytime snack. 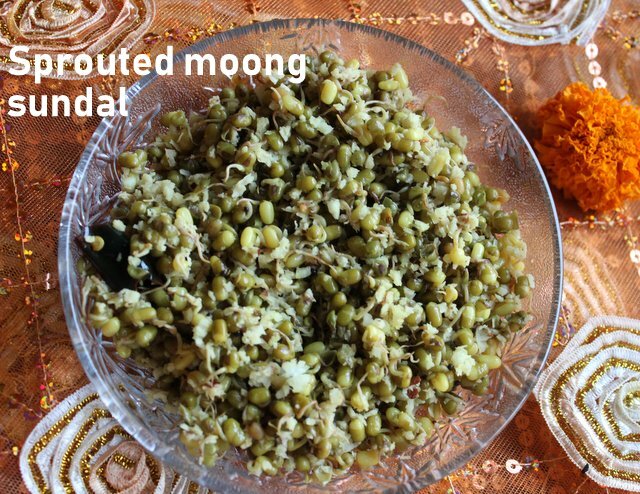 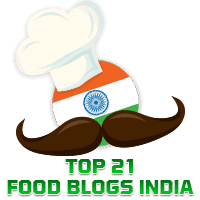 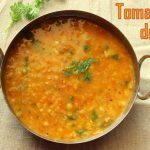 Urad dal is very easy to digest and a good source of protein and iron. 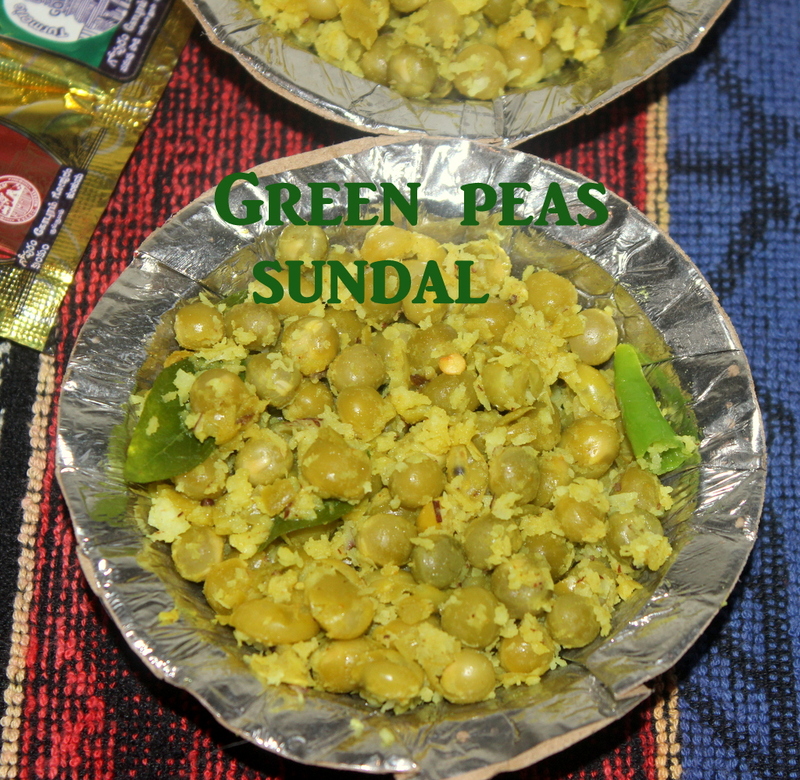 This sundal makes up for a great snack and as a perfect offering to God. 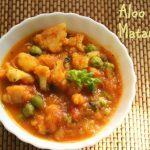 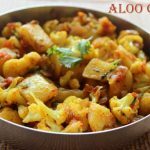 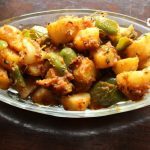 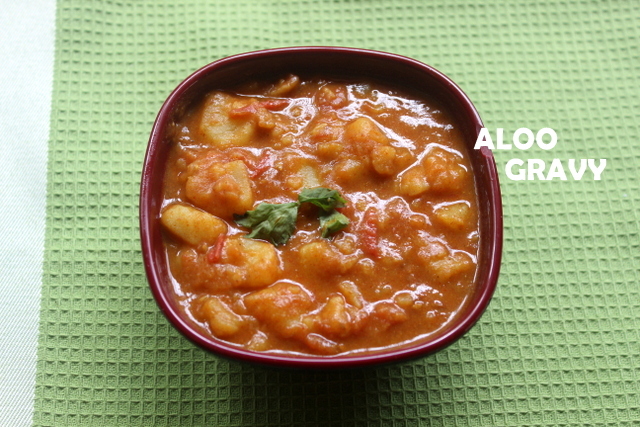 Aloo gravy is a simple and quick side dish for rotis as well as vegetable fried rice or peas pulao or any other pulao variety. 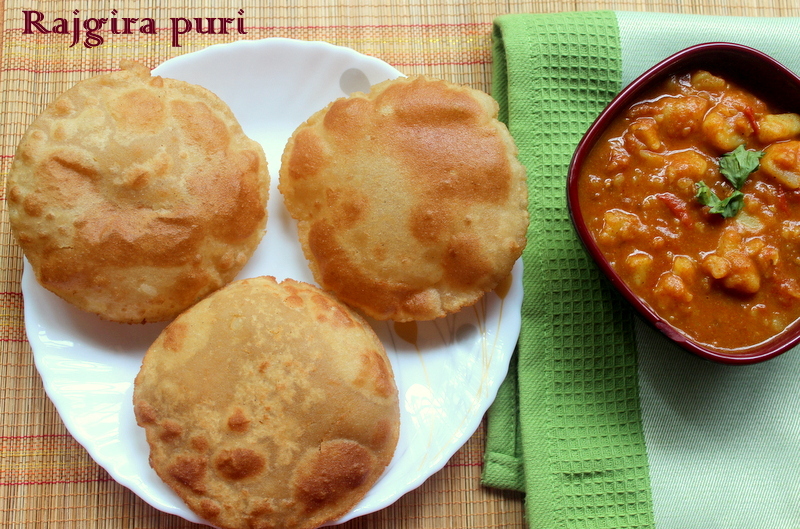 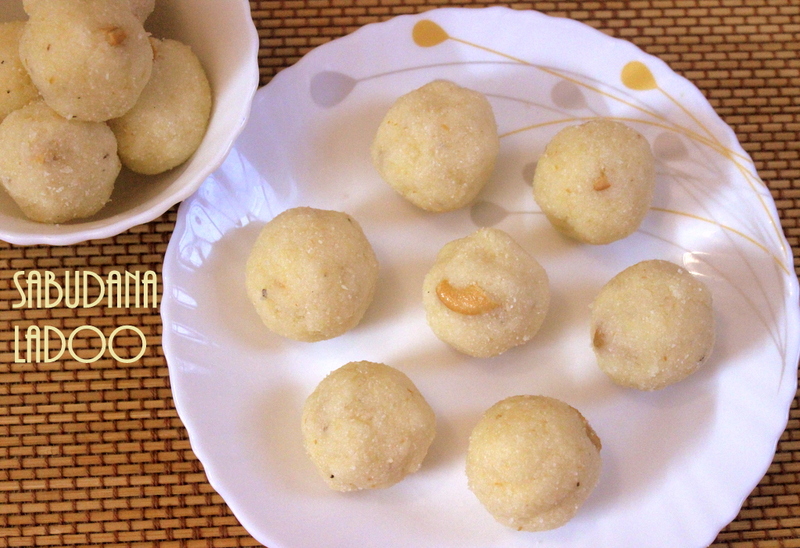 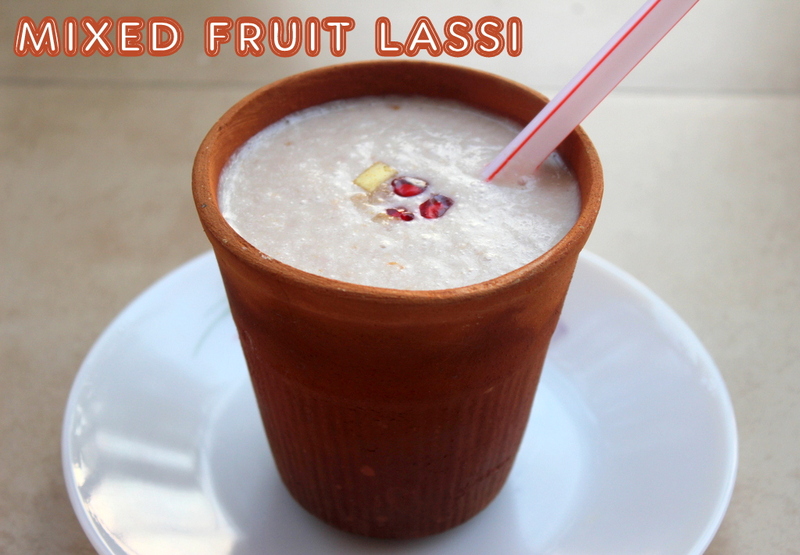 It also serves as an accompaniment for rajgira puris or plain puris. 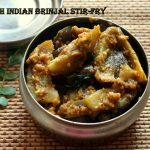 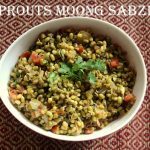 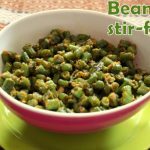 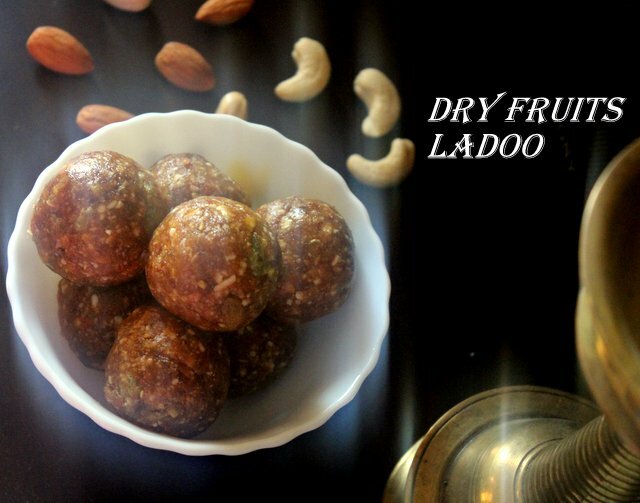 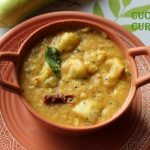 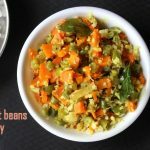 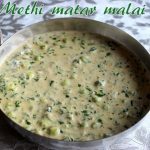 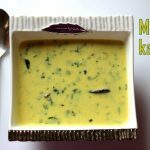 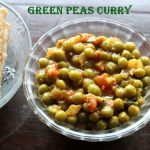 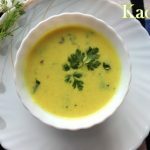 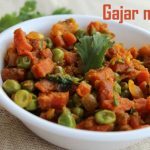 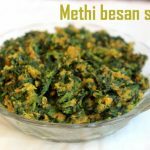 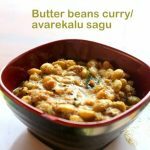 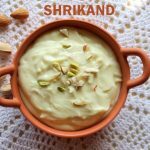 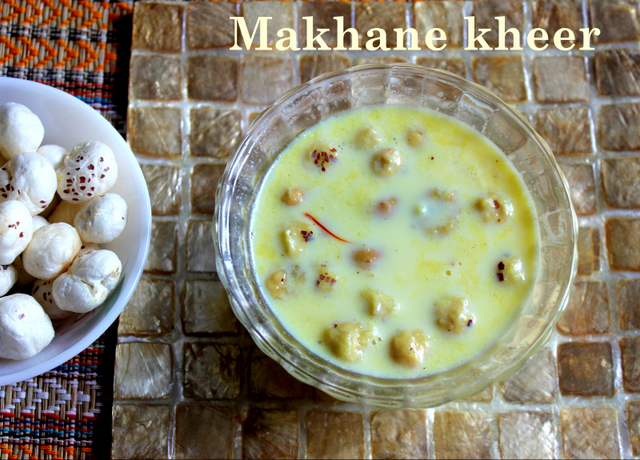 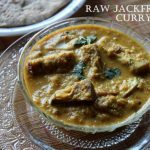 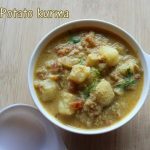 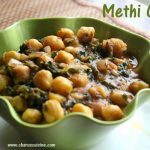 It is a no onion no garlic recipe and a good dish especially on fasting days or navratri days.